Telegram is simple, fast and best social media messaging application that is alternative of Whatsapp. Send or receive messages, videos and multimedia through Telegram to Telegram accounts. Basically this smart application is using MTProto technology to enhance its functionalities in better way. 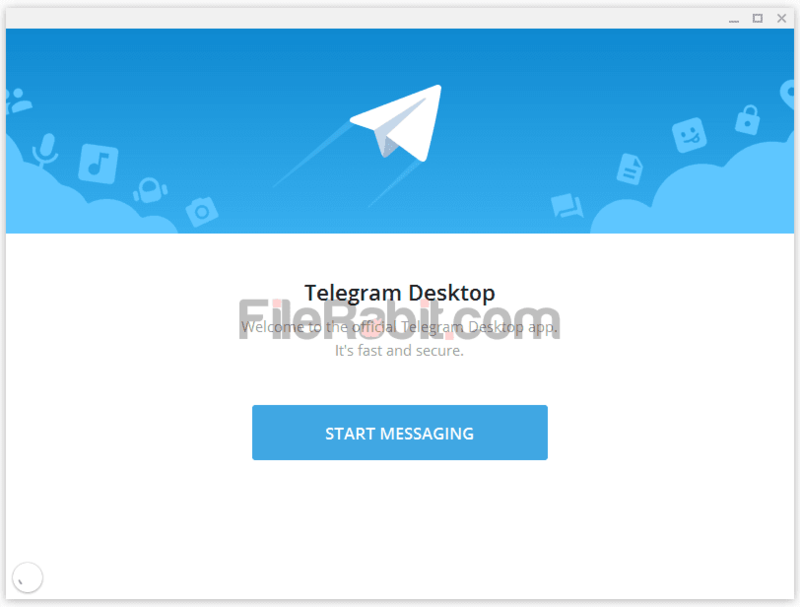 Telegram is multi channel chatting and messaging utility that is available for macOS, Windows, iOS, Android, Web version as well as for Windows Phone. 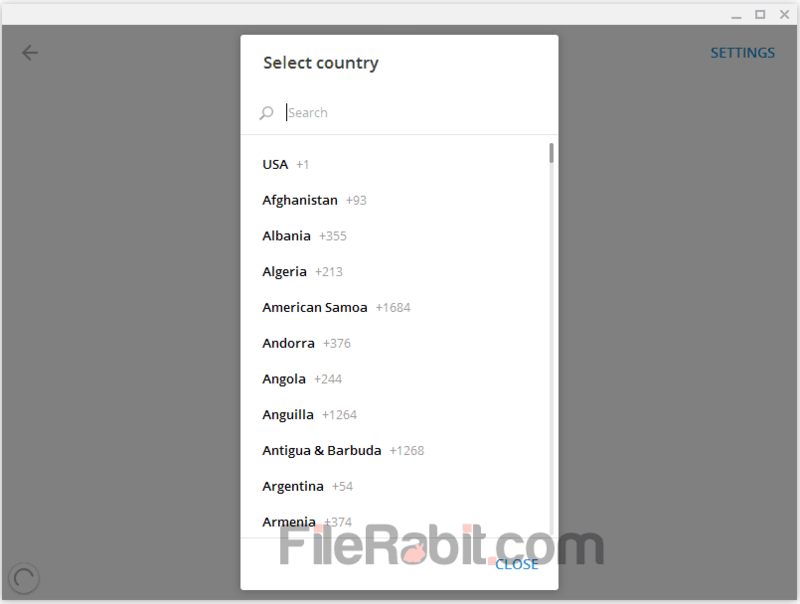 Through using it, everyone can send up to 1GB video file to individual or to a group of 200 people. Telegram Desktop is using cloud based protocol so each of your message, multimedia and other data can be accessed from any supported platform. Except sending messages, just forward the received messages to anyone having telegram account. The application will sync with contacts and automatically showing people having telegram accounts on mobile devices. The messages are end to end encrypted so no one can hack your account nor reading your privacy information. 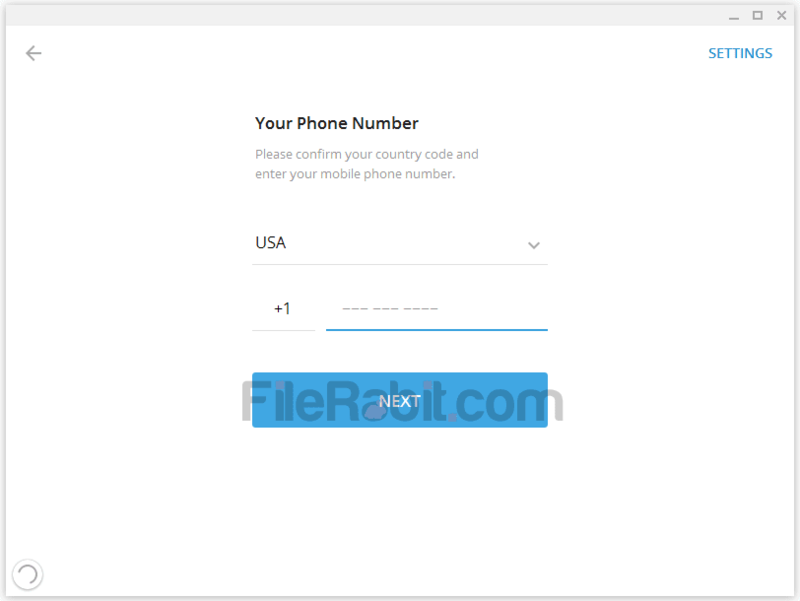 Before start messaging, it requires mobile number verification from any country worldwide. It requires minimum data network to deliver your messages to opponents. The cloud storage is unlimited so there is no need to restore device to factory version. The company is permitted to do not access any third parties to access user privacy. Telegram is cross-platform messenger that makes you enable to send files, messages and handle groups with simple and clean user interface. The chatting is extremely safe and because of data restrictions, third parties are not allowed to get user info. 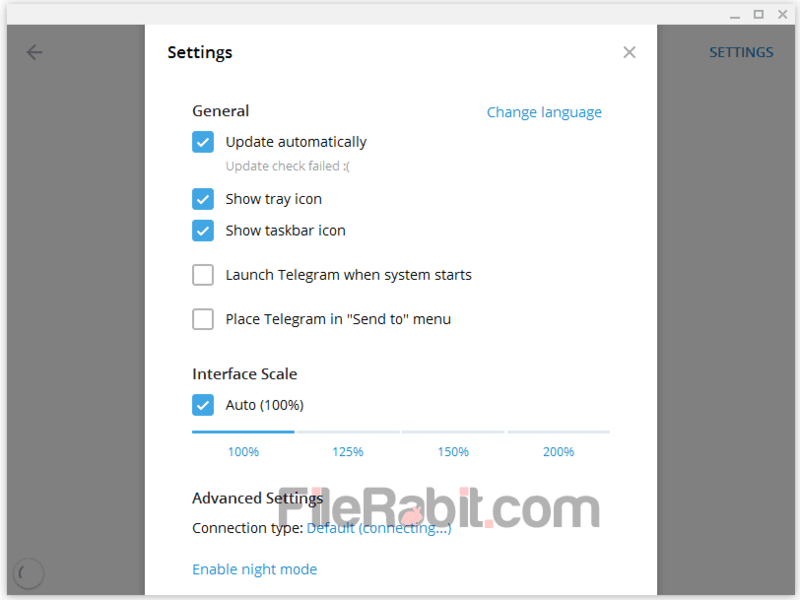 Telegram desktop is faster comparing to Whatsapp, Facebook messenger, Viber and Skype services. Although, Telegram is secure, comprehensive and reliable messenger that can encrypt messages, host files on cloud service and use multiple accounts on several platforms.